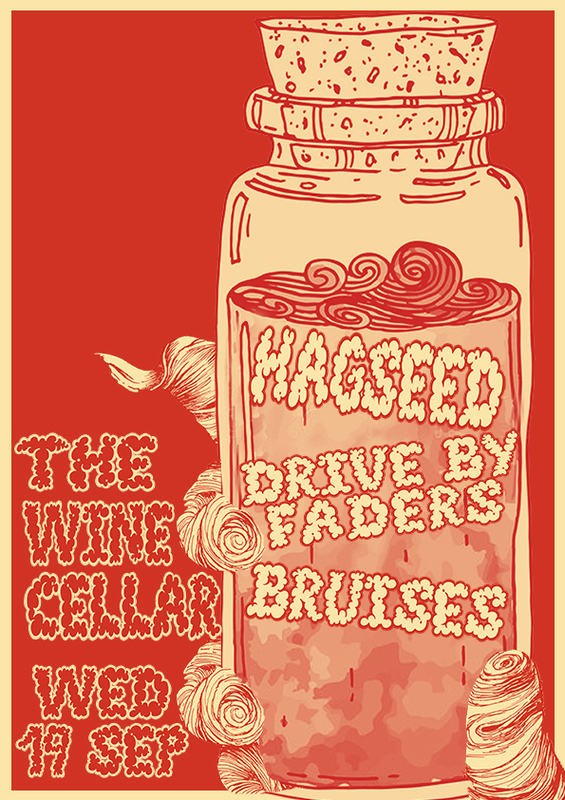 Drive By Faders are hosting a raucous Wednesday evening with with 'punk falling down the stairs' Bruises and Margaret Atwood quoting Hagseed at WHAMMY BAR. September 19th. So come and join in on the fun! 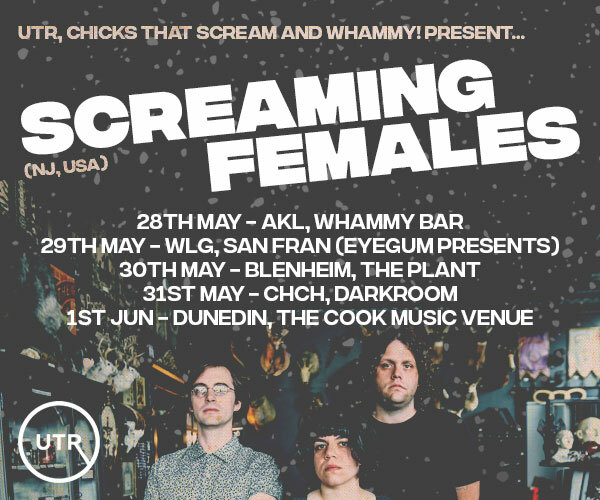 This will likely be Drive By Faders last public gig for the next six months.